Cal-Maine Foods Inc. has more than 45 million employees. 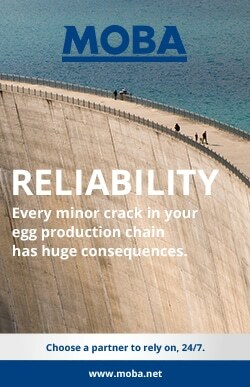 That is, if you count the roughly 36.1 million egg layers and 9.5 million pullets—young female chickens—and breeders, which make Cal-Maine Foods the largest producer and marketer of shell eggs in the U.S.
That’s a lot of birds to keep track of and each comes with a host of data points—feed consumption, ideal laying temperature, productivity—which is why technology has become increasingly important to the company. 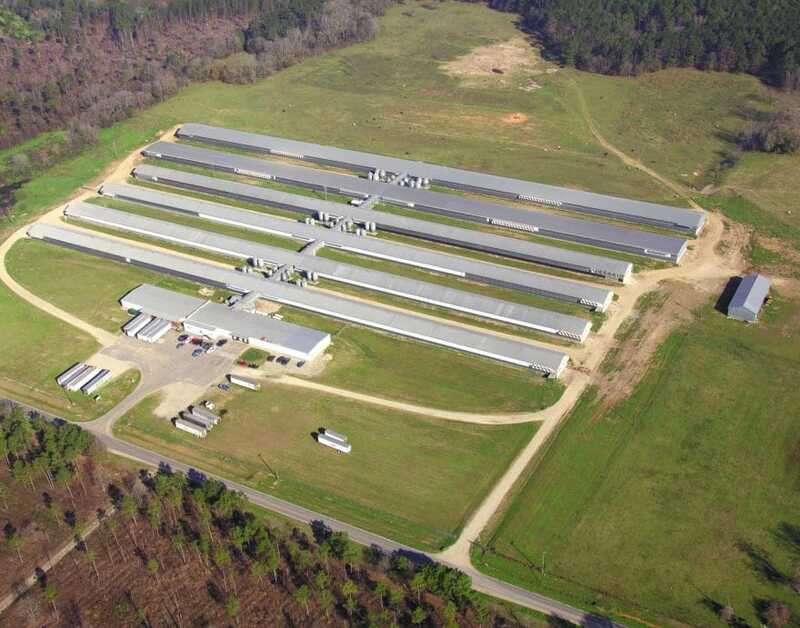 Headquartered in Jackson, Mississippi, Cal-Maine Foods has facilities in 15 states and distributes eggs to retailers like Walmart, Publix and Costco, essentially anyone looking to resell eggs in the shell and in the carton. It also sells to egg product companies that separate the yokes and whites for further processing. 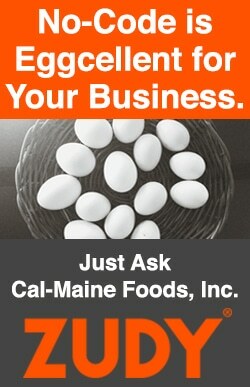 Cal-Maine owns two egg product companies, American Egg Products and Texas Egg Products. Not long ago, Cal-Maine Foods was in the dark ages when it came to technology. Much like other farm-based producers in the early 2000s, it had few desktop computers—everything from financials to flock management was stored on standalone, legacy computers—and employees were running individual email accounts through providers like AOL. There was no intranet. That started to change in 2000, when Cal-Maine Foods hired Bob Gilmore, now the company’s IT director. Naturally, there were practical improvements to be made. With farms located in rural areas, connectivity was a challenge. 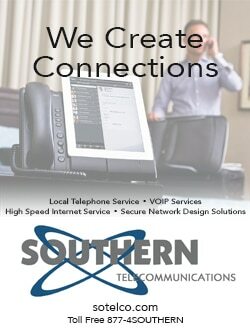 Bob established a relationship with Southern Telecommunications to more reliably manage all of Cal-Maine’s voice and data functions. But Gilmore began to ask questions of the data itself: Where does it come from? Where does it go? Who uses it? How is it created? The company didn’t entirely understand how it could use automated, consolidated data to analyze its business and run more efficiently. To demonstrate how technology could improve business operations, Gilmore began to look at how Cal-Maine Foods handled orders for one of its larger customers. At the time, the company had a manual system. All orders were sent to a facility in Texas as electronic data interchange (EDI), printed out, written up on order sheets, and finally, faxed to the various locations which supplied the customer’s local warehouses. In a presentation he called “The Fax in the Hen House,” Gilmore suggested automating that system. Orders would come in via EDI, data would be extracted automatically, ingested into databases and presented through web views for each individual location. Cal-Maine Foods agreed to try it, and in doing so, the company saved $1.5 million in just one year. With that success under his belt, Gilmore was able to convince Cal-Maine Foods to make other considerable changes. 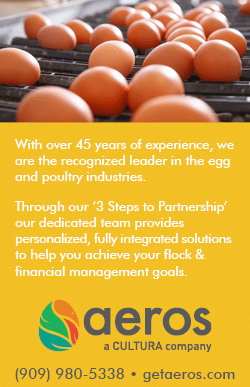 Among them, Cal-Maine Foods now has a company-wide ERP system (Aeros from Cultura), through which all orders are processed automatically, as well as an animal inventory management system (Aeros Live). Thanks to those systems, data is consolidated and employees, regardless of location, have uniform access. Major improvements were made to keep the management team informed. 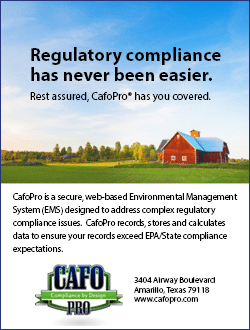 Cal-Maine adopted CafoPro® from Enviro-Ag to enhance compliance with governmental agencies such as the Environmental Protection Agency. 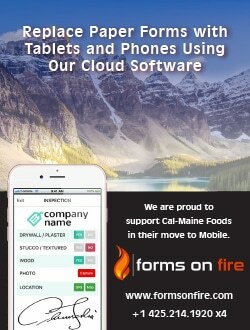 In similar fashion, mobile forms were designed and implemented with the Forms on Fire app, enabling Cal-Maine employees to collect the information offline and automatically sync with database servers when their tablets are back within wireless range. Once the ERP system was up and running, Gilmore recommended that Cal-Maine Foods needed to revamp its data center. He also realized that doing so in the company’s Jackson, Mississippi, headquarters would be costly, and it didn’t make much sense to invest in the 50-year-old facility, which, as Gilmore puts it, left a lot to be desired. Instead, Gilmore opted to move Cal-Maine Foods’ data to a private cloud offered through Virtacore, a cloud infrastructure provider based in Ashburn, Virginia. Then, Gilmore and his IT team, which now consists of nine employees, assembled a data recovery center in Cal-Maine Foods’ headquarters. In addition to the cost savings, the move to Virtacore’s cloud offered “phenomenal” broadband connectivity. As Gilmore explains, Virtacore is connected to almost every carrier known to man, but when Cal-Maine Foods was moving to the cloud, fiber wasn’t even an option at the corporate headquarters in Jackson, Mississippi. There’s another benefit to the cloud: scalability. While the egg business isn’t as seasonal as, say, corn or wheat production, demand nevertheless fluctuates. It skyrockets at Easter, slacks off in the summer and jumps back up around the holidays. By operating in the cloud, Cal-Maine Foods can simply pick up the phone and ask Virtacore to “spin up” more servers during peak sales and then turn them off in slower times. Since Gilmore joined the company in 2000, these tech-based changes are among the many that have helped Cal-Maine Foods to grow from $200 million in sales to $2 billion, and today, technology is an integral part of the business. For instance, there are five different market regions in the U.S. where egg prices are set on a daily basis. Cal-Maine Foods has customers in each of those regions, so with the daily fluctuations, there is endless data to gather and analyze. That’s all made possible through the systems Gilmore and his adaptable team have built. While Cal-Maine runs a lean IT environment the need for application development to support all areas of the enterprise is vast. Cal-Maine’s app development team of two programmers had been challenged to meet those needs until they partnered with Zudy. Vinyl, an application development platform from Zudy has reduced the time to create and deploy apps by as much as 75 percent. The company produces for the specialty egg business, too, which includes nutritionally enhanced, cage free, free range and organic eggs. Those prices are not set daily, as are conventional egg prices, so Cal-Maine Foods is constantly watching demand between specialty and commodity eggs to determine which hens to have in production. Then there are metrics for feed consumption, or how many pounds of feed an average bird in a specific henhouse consumes in order to produce a dozen eggs. Because feed represents 40 percent of the company’s costs, being able to analyze consumption is extremely important, Gilmore says. Many of the carefully-monitored factors, like henhouse lighting and temperature, can be controlled remotely through automated environmental controls. 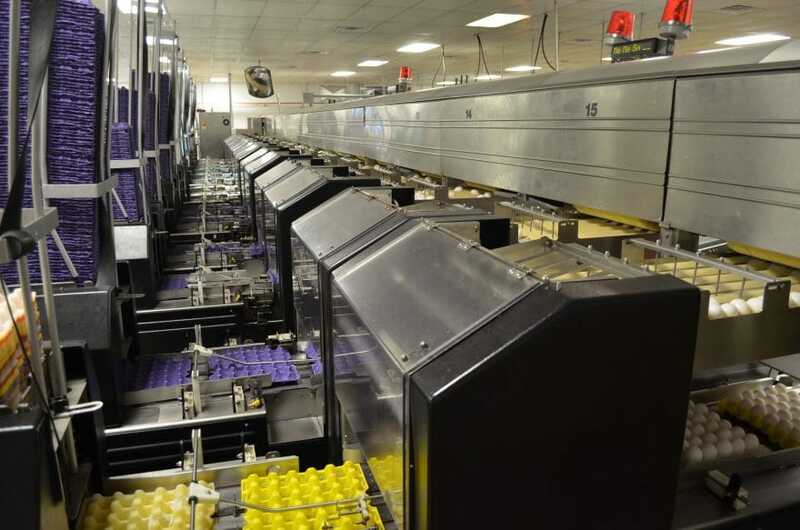 In fact, processes are so automated, that on many egg farms, as a hen lays an egg it’s carried via a conveyor belt to a central processing facility cleaned, graded and packaged without being touched by a person. 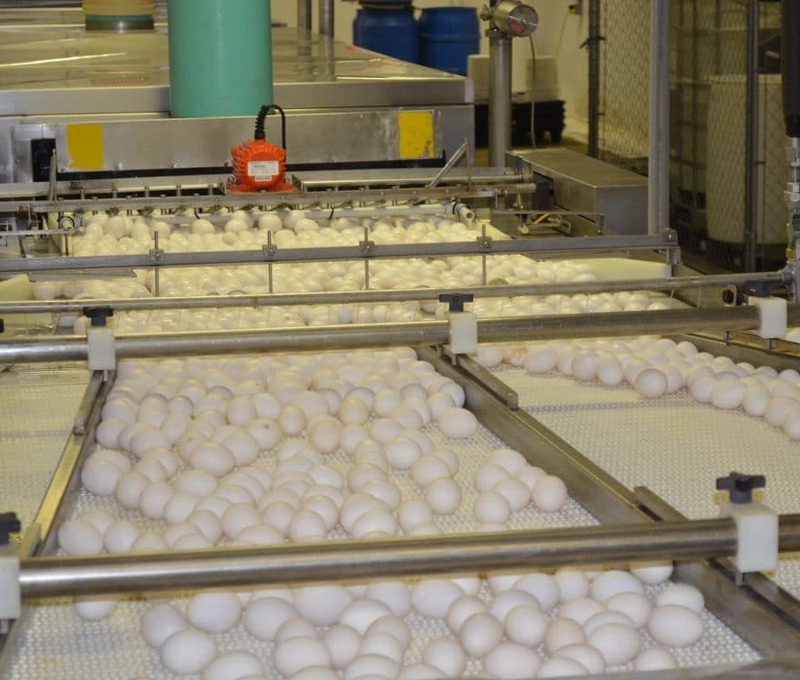 To market over 1 billion dozen eggs each year Cal-Maine employs sophisticated grading and packing machines made by Moba that crank out up to 500 cases per hour with 98 percent Grade A quality. With all of these technology innovations in place, there’s certainly no going back to the days before Gilmore joined Cal-Maine in 2000.